It was my birthday recently - on November 15, to be exact. And with birthdays comes freebies. Which were best? How do you get them? All photos are of items I got for free either on my birthday or month of. I'm in Melbourne so other states may vary. 1. Taco Bill. Free Meal and slice of Cake. To score your free birthday meal from Taco Bill, you have to sign up for their Taco Club on their website. On the first of your birthday month, you'll be sent a voucher to use within the month. You'll need to be with a paying customer to score the deal. 2. Nandos. Free Meal - burger/wrap or pita, side and drink. In terms of value, this is the best birthday freebie! 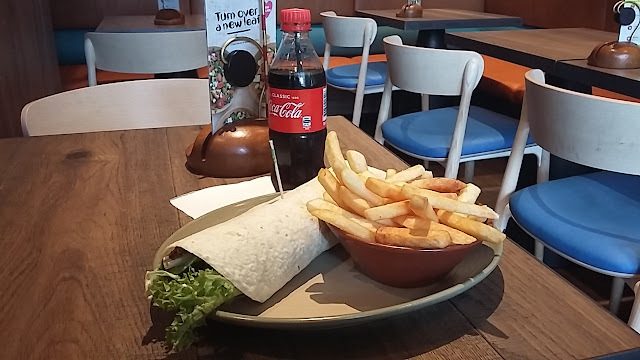 There's two ways you can register for Nandos Peri Perks, either by picking up a card in-store or downloading the app. I read somewhere that to score your birthday freebie, you will have had to have bought Nandos within the past six months of your birthday. You'll be sent an email on the first and you have all month to use it. 3. 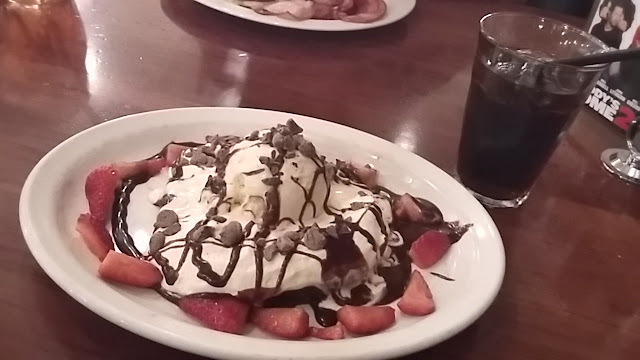 Pancake Parlour. Free sweet pancake. Also, another good value birthday treat. Note: it does not come with a drink. Because they just upgraded their point system, I'm unsure if it'll be the same from now on. You have the whole month to use it! 4. 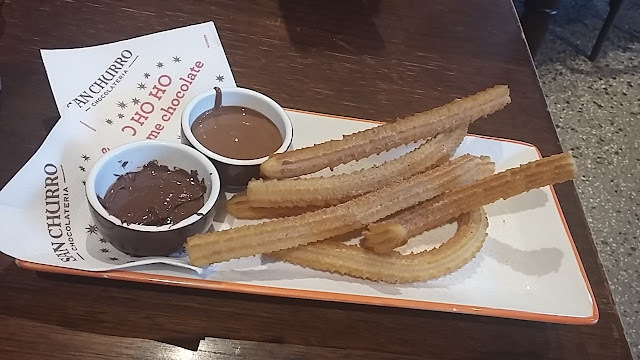 San Churro. Free churros for two. The easiest way is to download the app and your birthday voucher will be automatically added. You can also collect a card in-store, if you prefer. You can redeem your churros on the day before, day of or day after your birthday. You will need to activate your voucher to redeem. 5. Oporto. Free meal and drink. To join Flame Rewards, you can either sign up online or download the app. Somewhere I read that you can change the chicken patty to the vegetarian patty, but when I questioned, the sales assistant told me she would have to charge me extra. 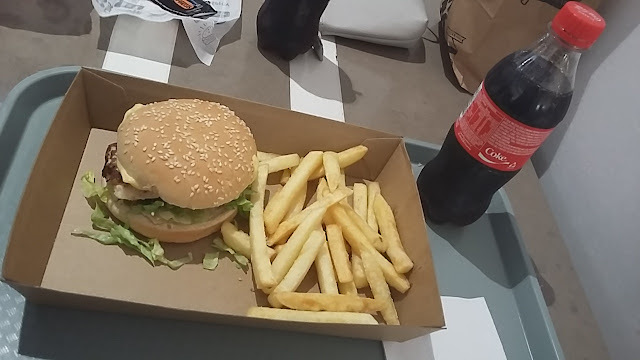 The meal did seem on the smaller side (I was with someone who ordered a meal and their meal looked larger), but still good value. You can only redeem this on the date of your birthday. 6. Boost Juice. Free juice. I somehow forget every year that you're given the largest cup known to man! But hey, free is free so I'm not complaining. You can either pick up a card in-store or download the app to join the Vibe Club. I believe you can redeem your free juice the day before, day of or day after your birthday. 7. Mrs Fields. 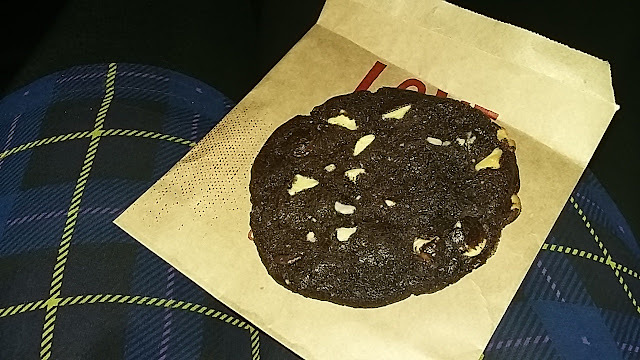 Free cookie. To redeem you'll need to pick up a card in-store and register online. Your free cookie is then loaded onto your card the morning of your birthday. 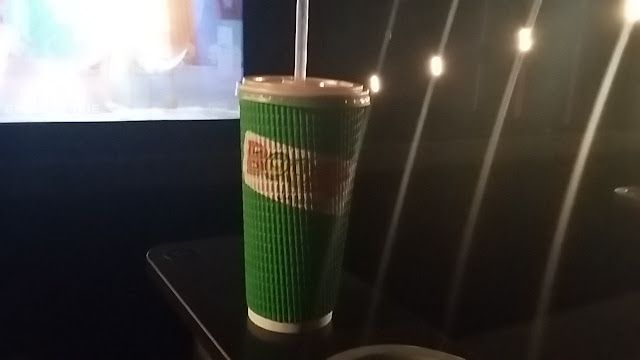 This remains one of my favourite free experiences because the server working there could not have given two shits about his job. 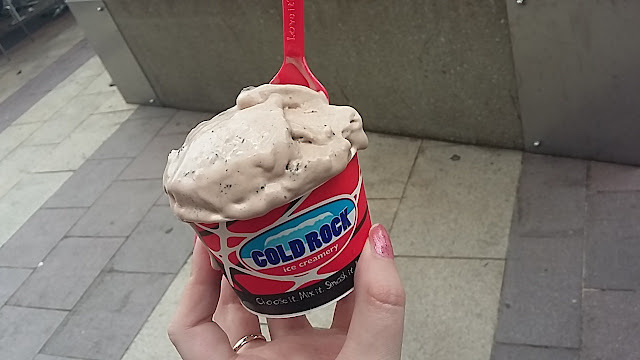 You'll need to sign up online and you're then sent an email on the morning of your birthday for an ice-cream with one mix-in. The sales assistant was meant to scan my voucher so I couldn't use it again but he didn't seem to care - so hey, go to another store and give it another go I say! This ice-cream, however, melted all over my clothes and bag, I figure that's some kind of karma for thinking bad things! 9. Subway. 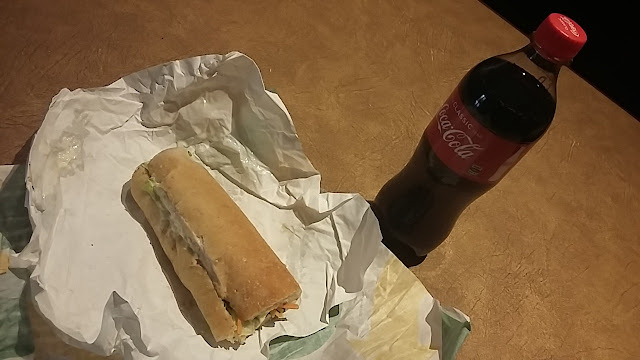 Free sub and drink. You'll need to register online for the Eat Fresh Club for this one but the reward is worth it. Subway works a little differently because you'll need to choose your store, hit the redeem button and then you have 12 hours to claim, so a little bit of planning is needed. It also doesn't include any of the added cost extras - like avocado - so that's a bit of a bummer. But from memory, you can use it on the day before, day of or day after your birthday, which is great! 10. Muffin Break. 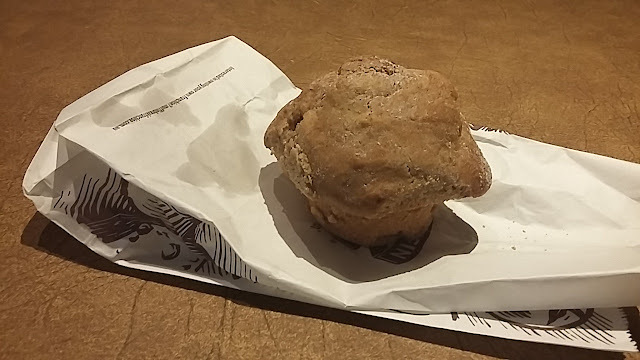 Free muffin. You'll need to pick up a card in-store and register it online but your voucher will be loaded onto your card the day of your birthday. When they scan your card, the machine wishes you a happy birthday. It's pretty neat! 11. Salsas Fresh Mex. 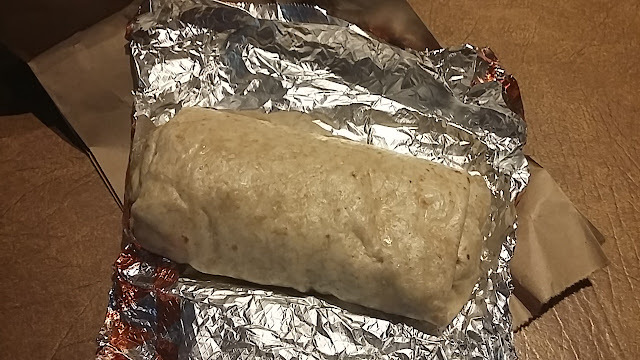 Free burrito or bowl. You'll need to pick up a card in-store and then register online for the Mex Club. It's very easy, and then you've got your one special day to pick up your freebie. Your freebie will be loaded onto your card on the day of your birthday. 12. Jamaica Blue. 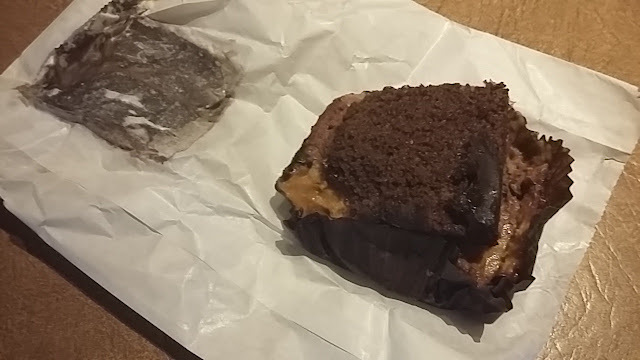 Free cake. Once again you'll need to pick up a card in-store, but if you've lucky they'll be sitting at the counter so you won't have to ask for one and explain that you're not actually there to buy anything, and then register it online. On a positive note I was able to choose any cake I wanted. On the negative, once I got it home this is how it looked. All the icing stuck to the bag and the bottom stuck to the paper. 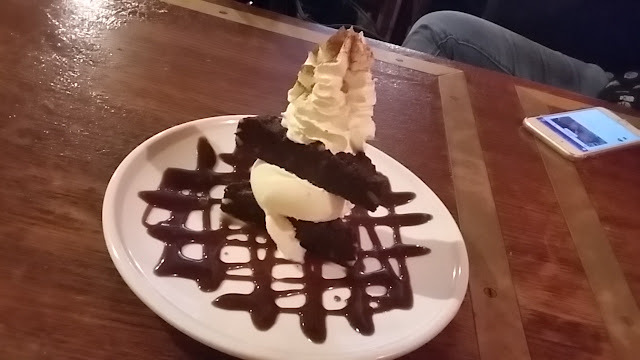 It was tasty but looked less appealing by this stage. 13. Sumo Salad. 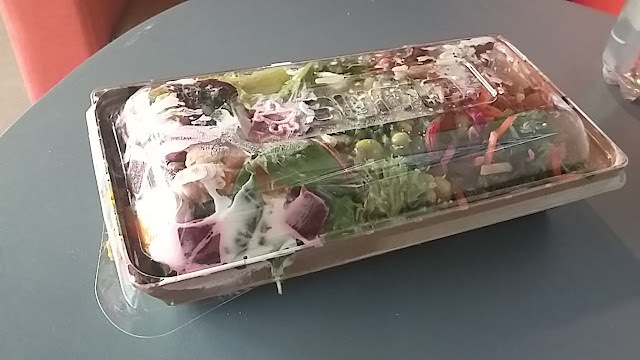 Free salad. I feel like it's my duty to tell you guys the truth, so I actually had a very negative experience in regards to Sumo Salad and my birthday. I was so appalled that I went on their website and complained, although I never heard back so I'm still a little pissed. I went to the store and asked for a card and the sales assistant would not give me one unless I bought something. Now, nowhere does it say I need to buy anything to pick up a card - besides the fact that I'd done it countless times at other stores for this article but more to the fact that she was so incredibly rude about it! I later found out that you can just download the app, without needing a card so clearly she was being rude just for the sake of being rude. There's more to this story but you get my point ... When I went back to redeem my freebie, she asked if I wanted anything, I declined and waited for another person to serve me. However, in terms of value, it's actually quite good. You can a regular salad (up to three different salads). You also have a full week to use it on either side of your birthday. 14. Red Rooster. Free 1/4 chicken, chips and a drink. 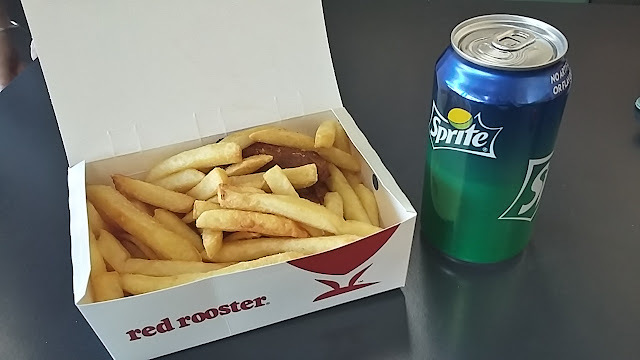 Red Rooster has one of the best loyalty programs around. It's easy to sign up on the app and you gain points every time you spend. You have thirty days after your birthday to redeem your meal. 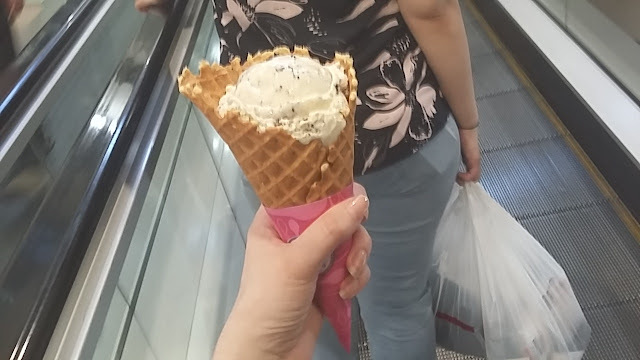 I should note that I wasn't meant to get a waffle cone, but the guy working there upgraded me because he was feeling generous. Who doesn't love a waffle cone?! It's easy to sign up online but note that whichever store you pick will be the only store you're able to get your ice-cream. It's frustrating if you choose the wrong store like me because you can't then go back and change it once you get your voucher. You will need to print it and bring it along in-store, but you have the whole month (basically) to use it. Ali Baba also let's you have a free kebab on your birthday. I was too late to sign up as they send the voucher on the morning of your birthday, so make sure you pick up your card in-store and register it before your birthday to redeem. You can only redeem on your birthday. Of course, there are other birthday freebies that I did not take advantage of - it's always good to sign up to mailing lists and grab loyalty cards wherever you can. I think the biggest advantage is being able to try places you wouldn't normally eat at. 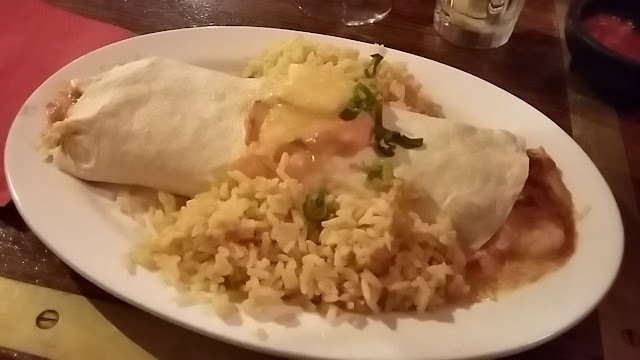 Salsas, for example, I had never tried before but I really enjoyed my burrito so naturally I will be back. Yes, it's a bit of a ploy to get you to try their food in hopes that you'll return - but you never know what you may find you like!